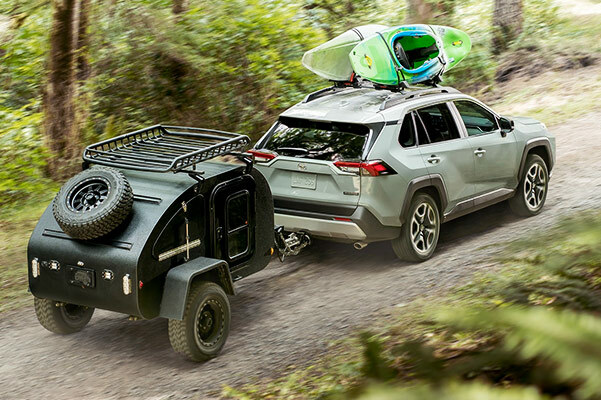 Conquer New England roadways with the confidence afforded by the new 2019 Toyota RAV4 for sale at our Toyota dealer near Worcester, MA. 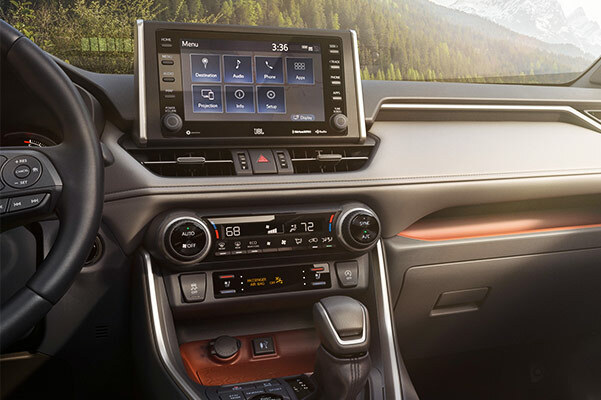 As part of the new RAV4 design, this new Toyota SUV has been filled with innovative drivetrain tech and advanced safety features you're bound to love. 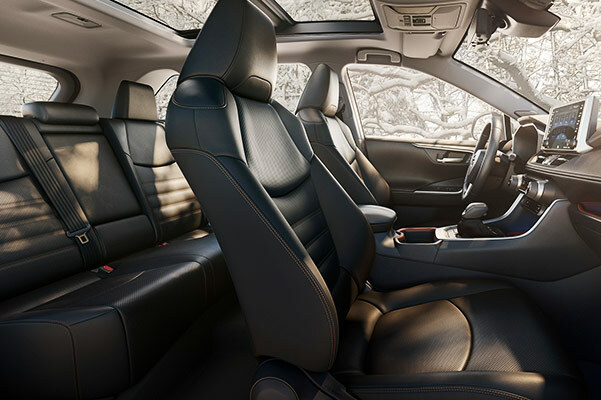 Keep every drive feeling fresh in the 2019 Toyota RAV4 interior with the wide selection of standard and available comfort features to choose from. And when you find out what the new Toyota RAV4 gas mileage is, the decision to switch will be that much easier. 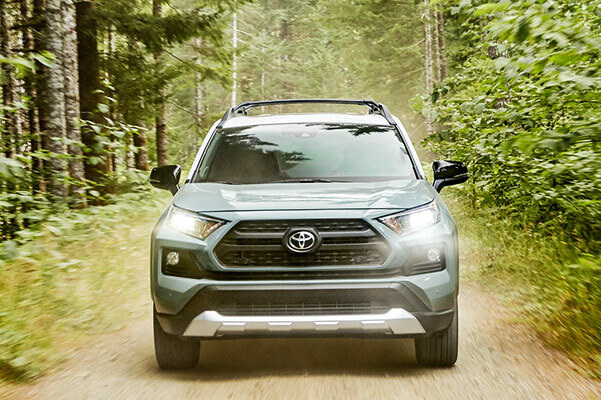 Take a 2019 RAV4 test-drive at Herb Chambers Toyota of Auburn, then get the keys to a new Toyota with RAV4 lease and finance specials to match every budget!